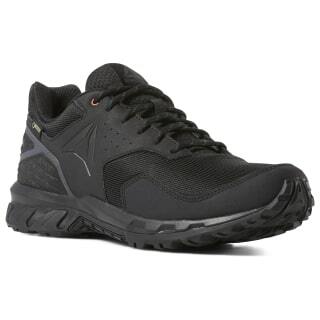 Walk the outdoor trail in comfort despite the elements. 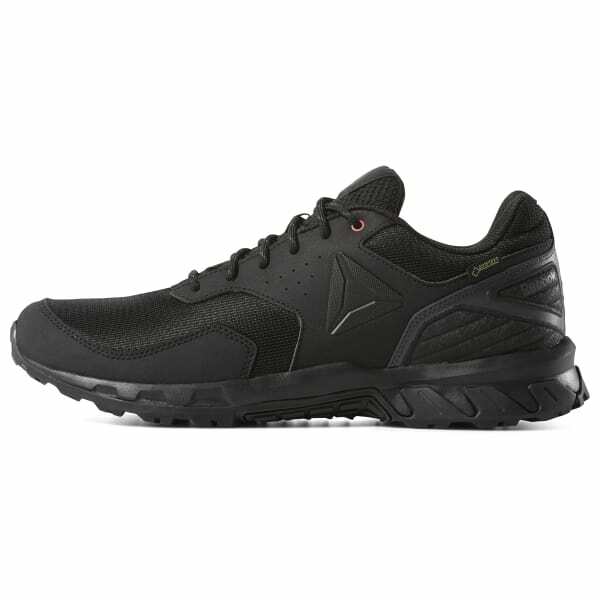 Built with waterproof protection, these men's walking shoes feature an EVA midsole for responsive cushioning on every step. The patterned rubber outsole provides the ultimate traction in any weather.